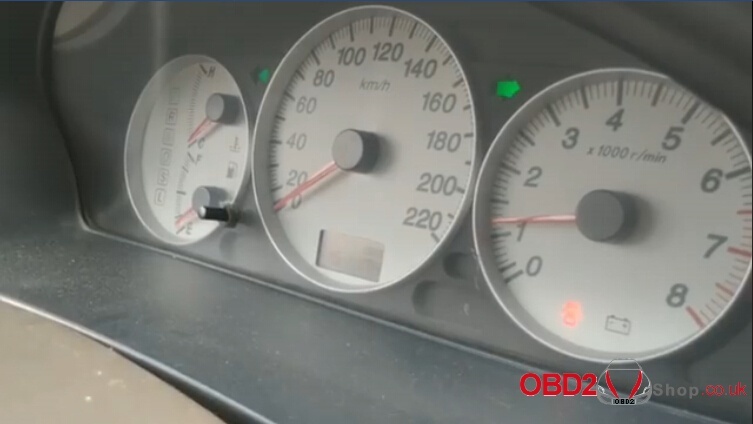 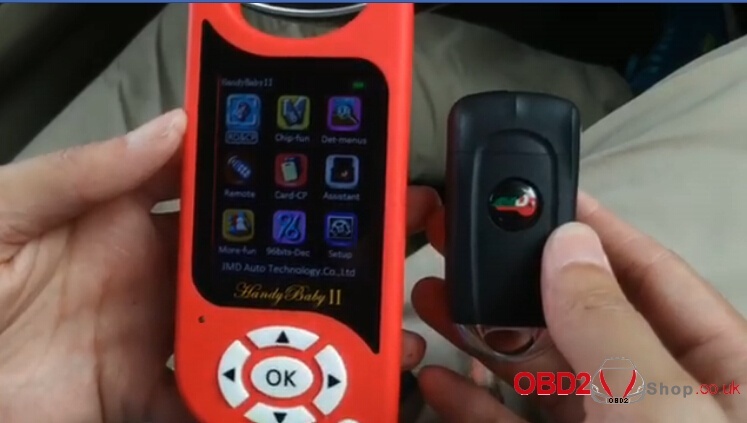 Copy Mazda 2006 ID8C chip with JMD Handy Baby 2 + JMD 8C remote. 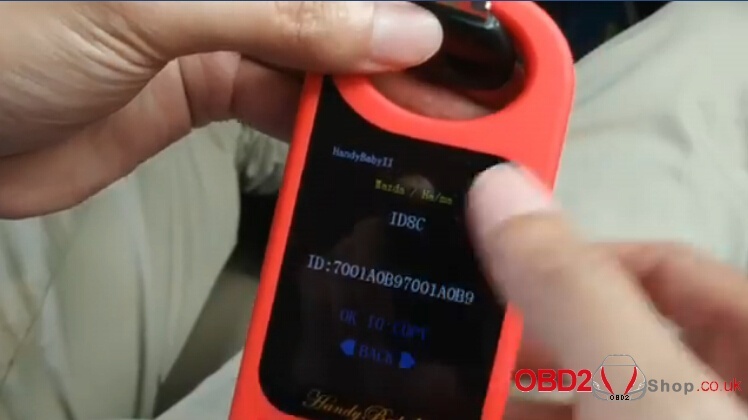 JMD 8C remote will be available in April, 2019. 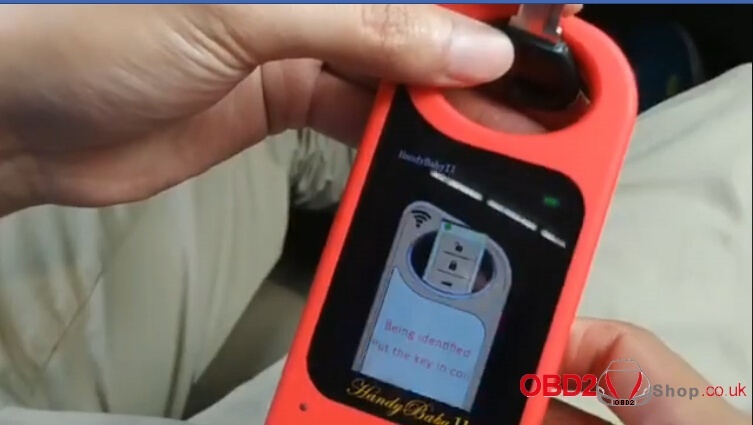 The left machine is JMD Handy Baby 2, the right one is JMD 8C remote. 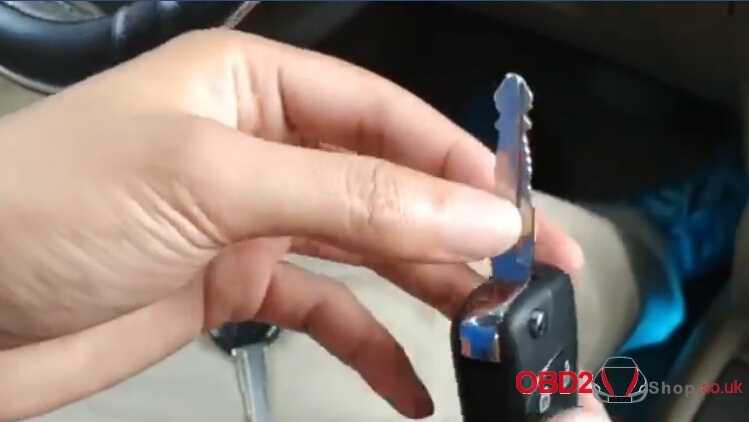 The left key is the key of Mazda 2006. 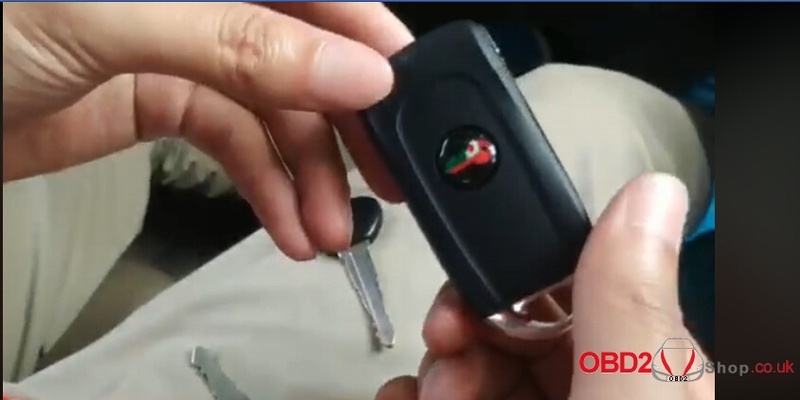 Insert the Mazda 2006 key into the coil of JMD Handy Baby 2, choose “RD/CP” option to identify the chip ID. 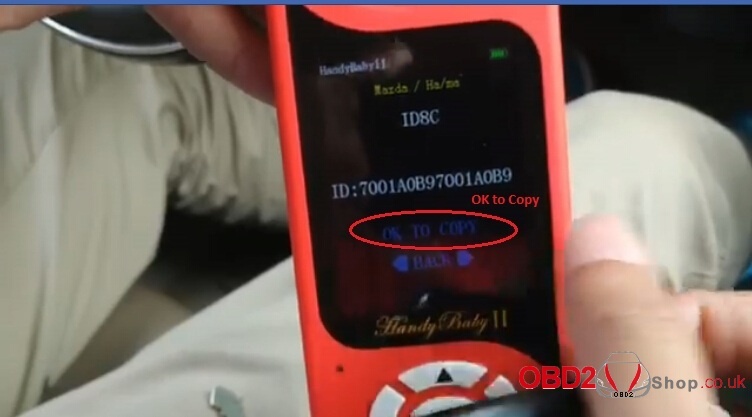 Put the JMD 8C remote into the coil of JMD Handy Baby 2, choose “OK to copy” . 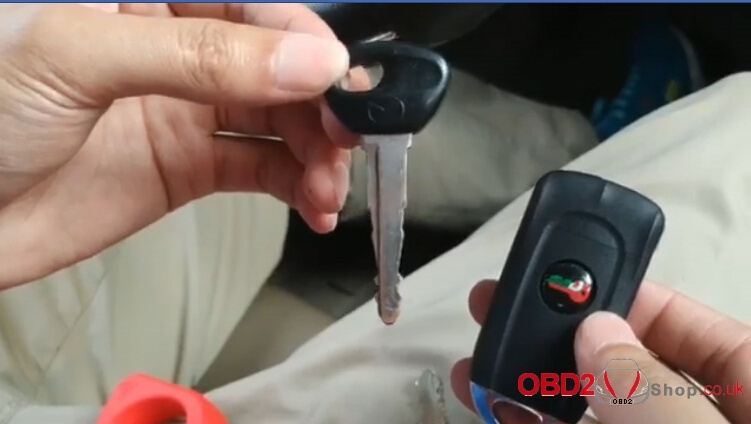 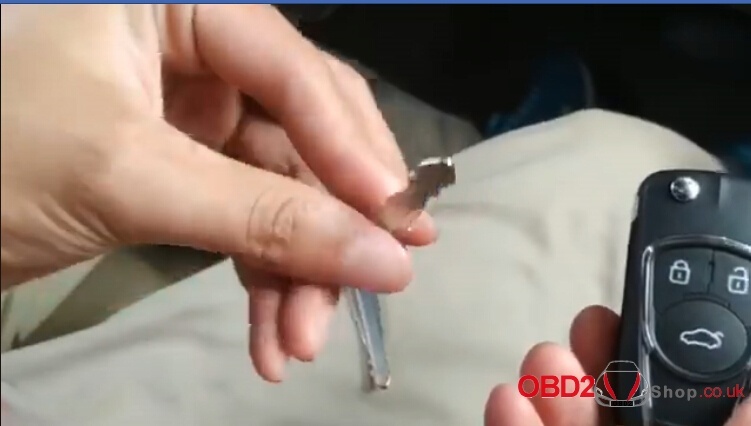 This is original key, insert it into the JMD 8C remote. 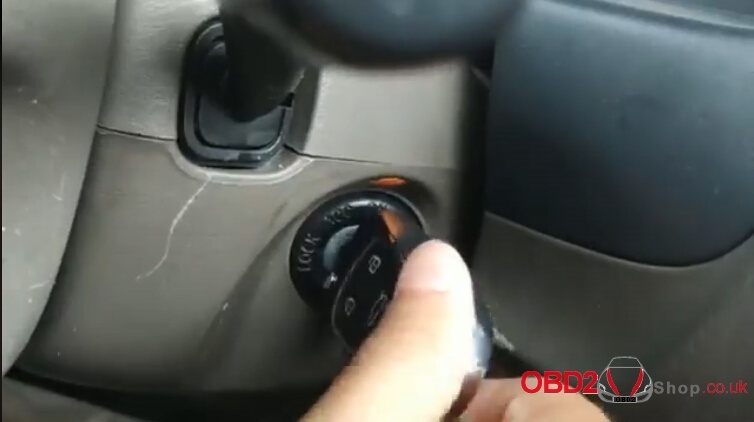 Then insert the remote with the key into the ignition and turn on ignition, the car can start.